See link below to register online now!! Please note: Registration is available online only. Paper registration is no longer available. To learn more about box lacrosse, drop by one of our practices or contact wkmla@hotmail.com for more information. 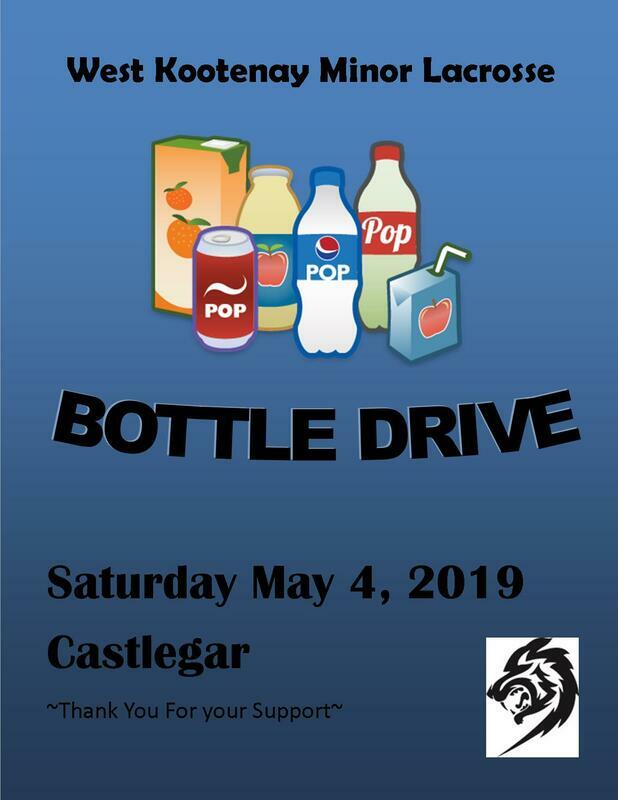 WKMLA WILL BE HOLDING A BBQ AND BAKE SALE AT THE CASTLEGAR BRICK. WKMLA Shirts, Shorts, Hoodies and Hats are now available for order online. See link below. Order your custom WKMLA Swag here.